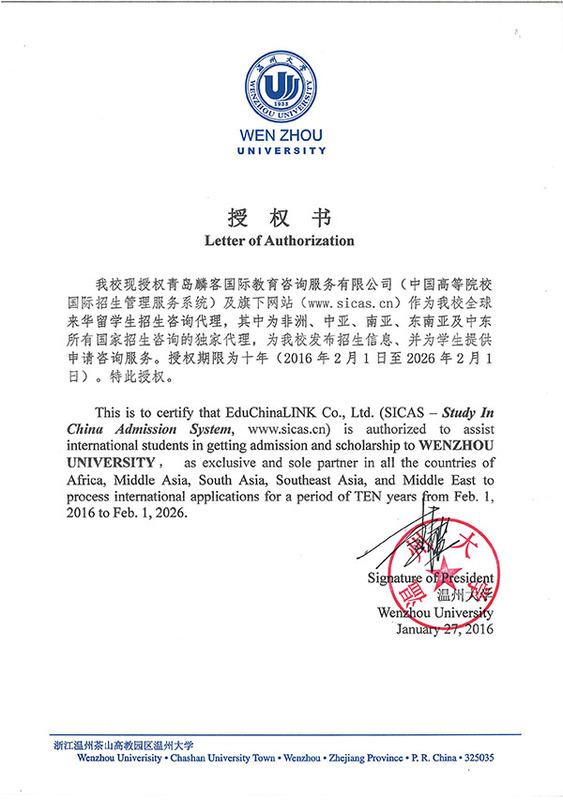 This program is run by the College of Entrepreneurship Education of Wenzhou University and it sets out to nurturing interdisciplinary entrepreneurship talents with broad international outlook, sound knowledge base and practical skills in starting and running businesses, keen business acumen in a complex business environment both home and abroad. It is based in the regional economy of Wenzhou, integrates business resources of Wenzhouese all over the world, devotes a great part of learning in hands on business initiation and operation. Entrepreneurship Management, Wenzhou Model and Entrepreneur Spirits, Key Issues in Entrepreneurship, Financing, Project Assessment, Project Road Show, Project Operation, Business Plan, etc. Most learning takes place outside the traditional classroom setting so that students can closely observe business operation and sense the difference in business cultures between China and the Western world. Face time with entrepreneurs can enhance your understanding of small and middle-sized enterprises and reaching feasible solution to real world business challenges. To help international students better adapt to the new circumstances in Wenzhou, study mate from the same college will be assigned to each new student.